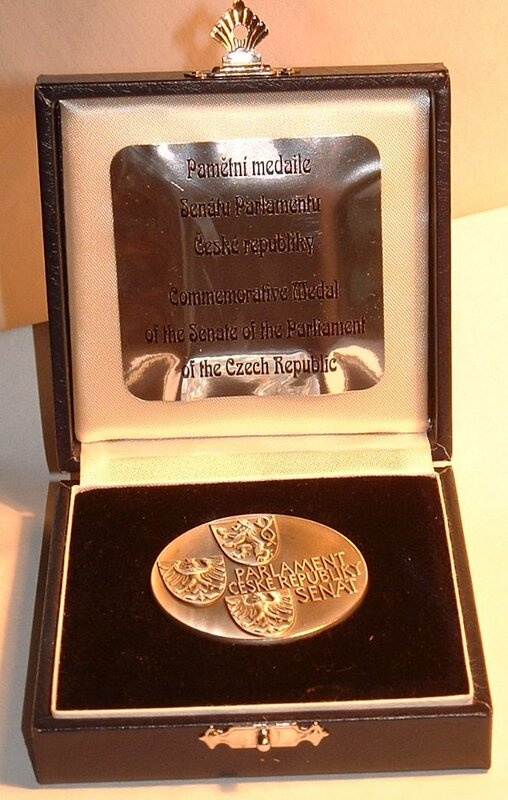 The Distinguished Czech Woman of the World Award is presented by the Czech Government every 2-3 years to those women (of Czech origin) who reached excellent achievements in the sphere of culture, sport, science, business or public life. 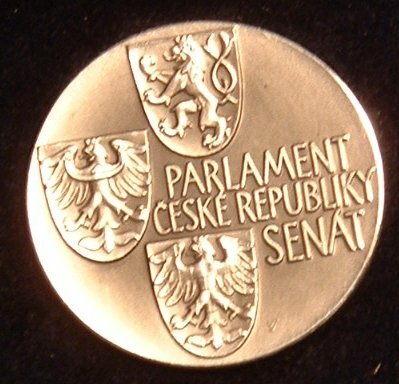 The Senate of the Czech Republic, the Ministry of Foreign Affairs, and Charles University in Prague work in close collaboration and medals are presented by each of these bodies. 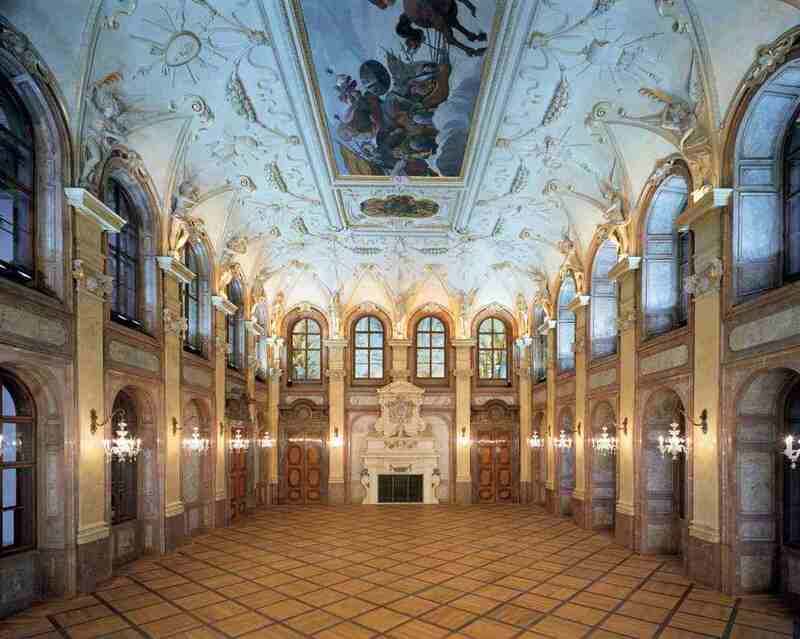 The main ceremony took place on September 22nd, 2006 in the Grand Hall of the Senate - shown opposite. 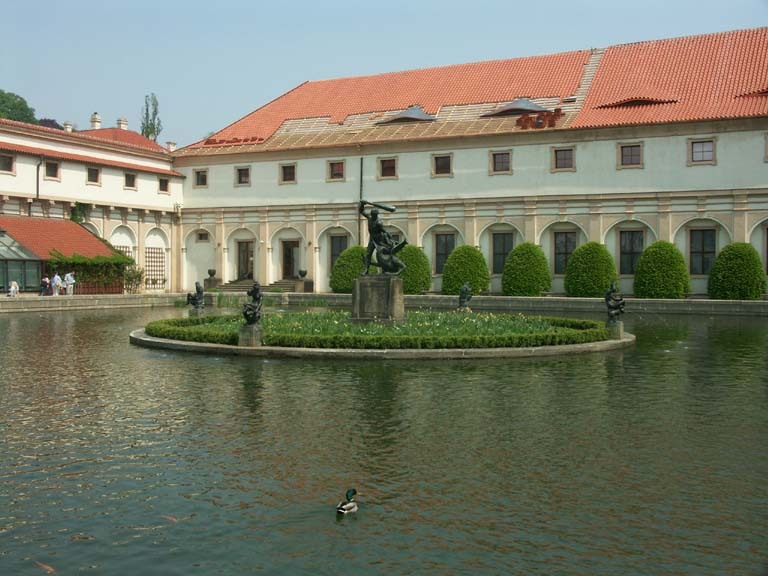 The Senate occupies part of the the old Waldstein Palace in the heart of Prague. 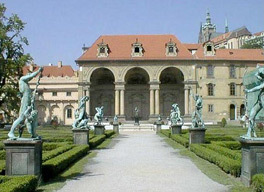 The Palace was built between 1621 and 1634 by Albrecht von Wallenstein, Duke of Friedland and of Mecklenburg. The press out in force: . And lastly- the movie. 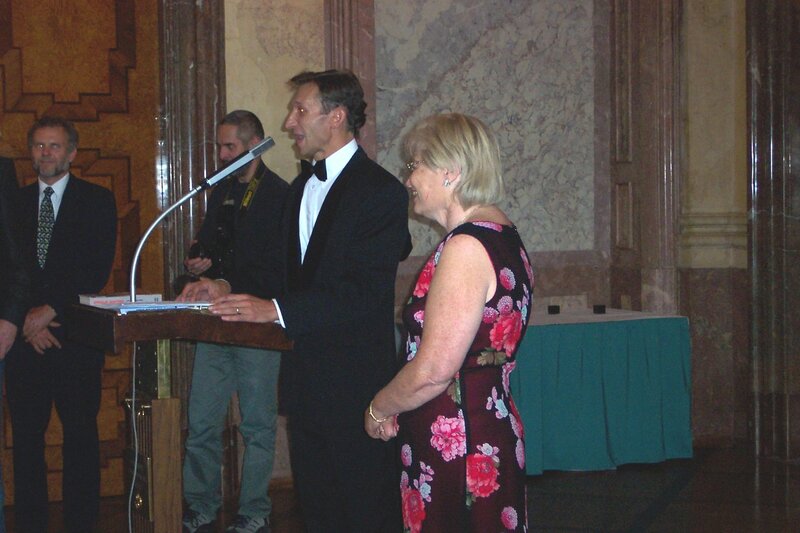 To see a brief news bulletin from Czech TV, showing the recipients please click here.